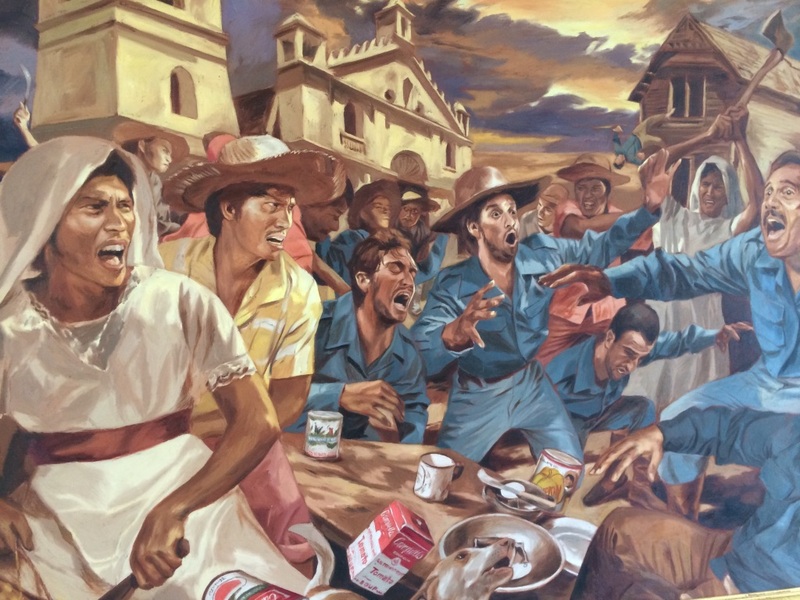 Travel to the Philippines, Learn About Your Heritage, Be inspired. BE INSPIRED to take the next steps in your personal and professional life. Take a look at Crystle Dino. 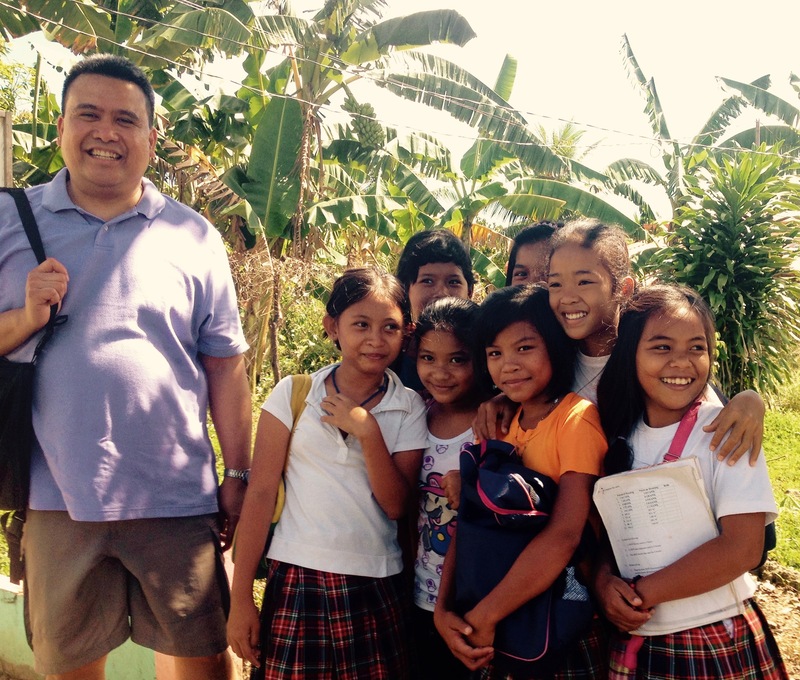 In 2015, she joined the Bayanihan Foundation NEXTGEN Trip as part of the Kaluluwa Kolectivo. The trip to the Philippines made a big difference in her life and inspired her in more ways than one. Crystle has always been guided by her passions in the visual, performative, and healing arts. She has always been rooted in community and her cultural upbringings. 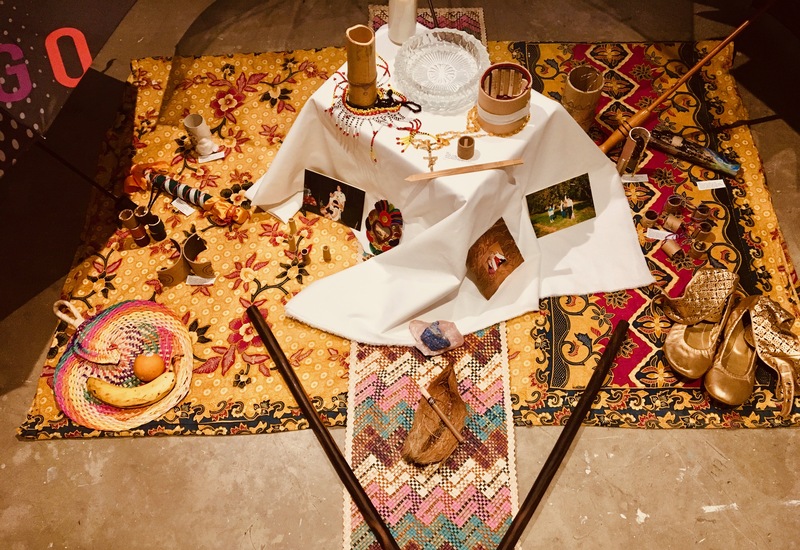 Her trip to the Philippines contributed to her reflection and her questions of home, identity, culture, history, and spirituality. 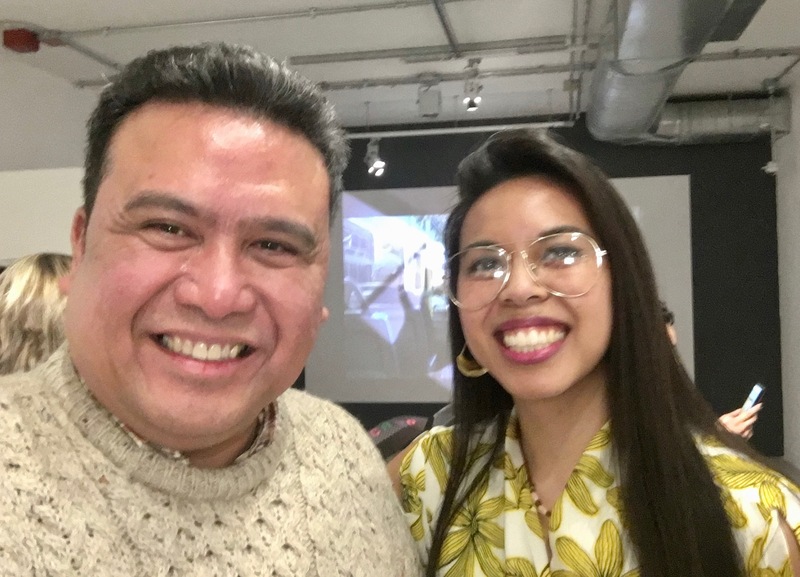 Crystle discovers her voice and Pinay aesthetic in her work to connect her Pilipinx indigenous roots and Chicago upbringing. 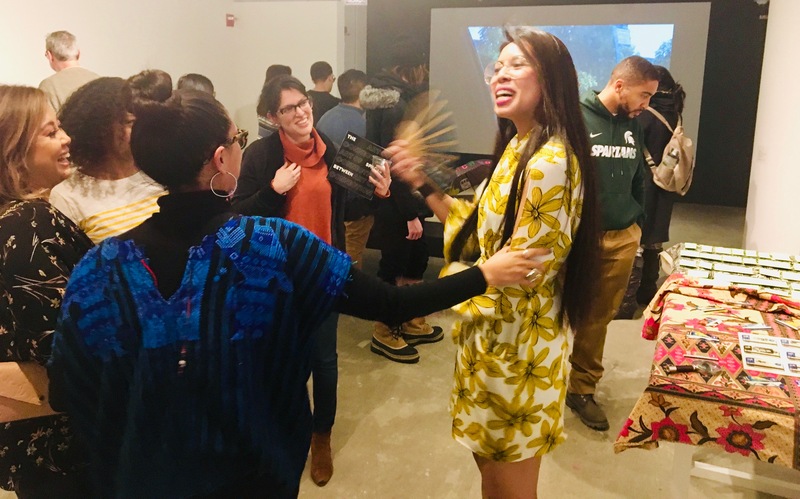 With the help of her travel to the Philippines, Crystle connected herstory and investigates time, place, and the concept of freedom and her place and responsibility in the world. 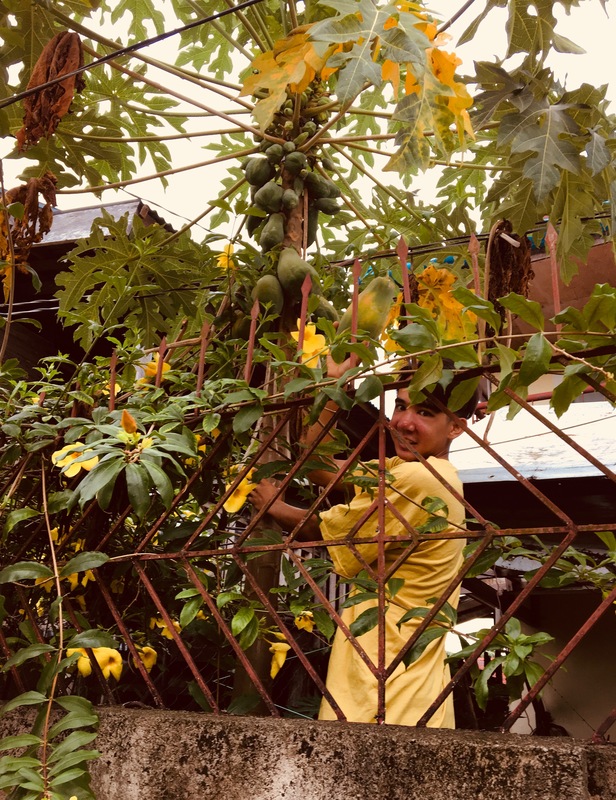 The Bayanihan Foundation invites you to be part of the 2019 cohort of NEXTGEN travelers. The foundation cannot promise you the same exemplar success of Crystle Dino as she finishes her Master of Art Therapy & Counseling at the School of the Art Institute of Chicago, one of the best fine arts school in the US. However, the NEXTGEN Travel Fellowship could give the chance and opportunity to be inspired like Crystle, create a path of success for yourself, and discover the spaces in between and the connection to your heritage and beyond. Apply today! By early January 2019, the last of the After Christmas sales are over. People were packing up their Christmas decorations for next year. There were even signs in my apartment building on how to properly dispose live Christmas trees. So you thought Christmas is over? Head to the Philippines. It’s still going on. 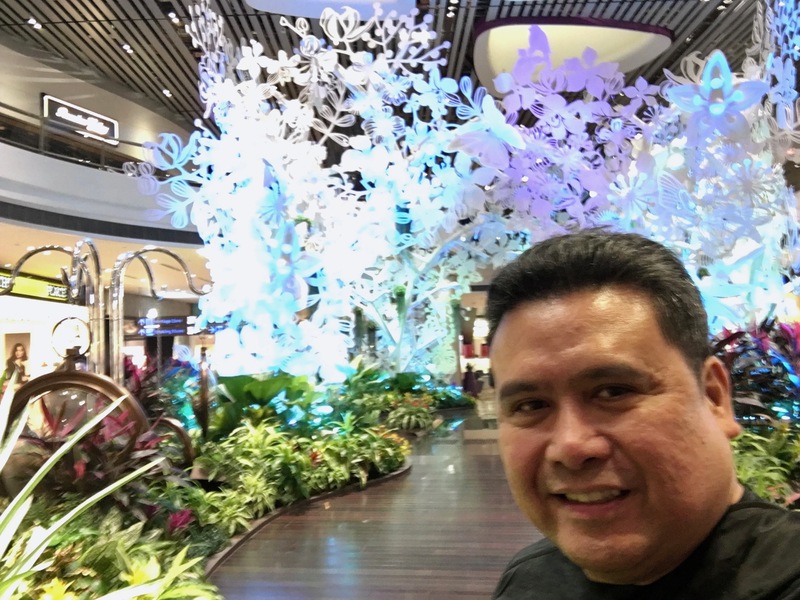 On January 12, 2019, I arrived at Manila International Airport and I was surprised to see a three-story high Christmas tree in the airport lobby still lit up in all its yuletide glory. Christmas-obsessed Filipinos launch their yuletide season in the so-called Ber months – September, October, November. The Philippines’ Christmas season is as visually resplendent as it is long. Hotel lobbies and many public places glisten with decorations worthy of a czar’s winter palace. Christmas parades feature full-blown floats. The Philippines stands out in Asia for being more than 90 percent Christian – mostly Catholic (National Public Radio NPR, December 2018). 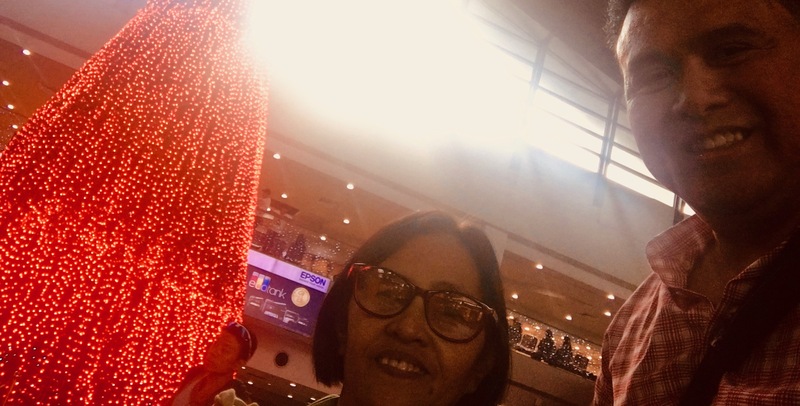 Evelyn Castillo, Bayanihan Foundation’s Philippine Liaison said that many people even extend the yuletide season until February 14, Valentines’ Day! Evelyn took me to lunch at her favorite lunch spot, Kitchenitos Restaurant in Tacloban City, Leyte. 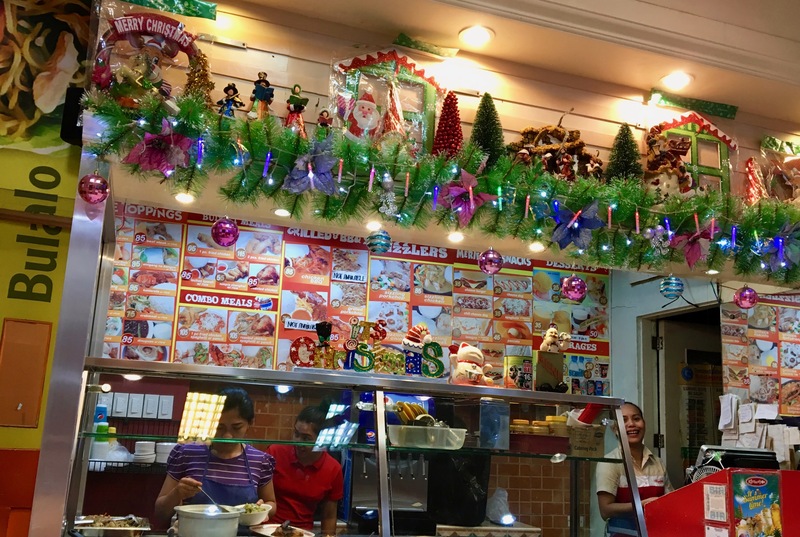 Lo and behold the fast food restaurant was bedecked with Christmas decorations. They were still playing Christmas carols. However, what I’m most surprised is how many Filipinos seems to have a healthy balance between the secular and spiritual at Christmas time. The yuletide season seem to be more than just Christmas shopping as many retailers in the US seem to emphasize. 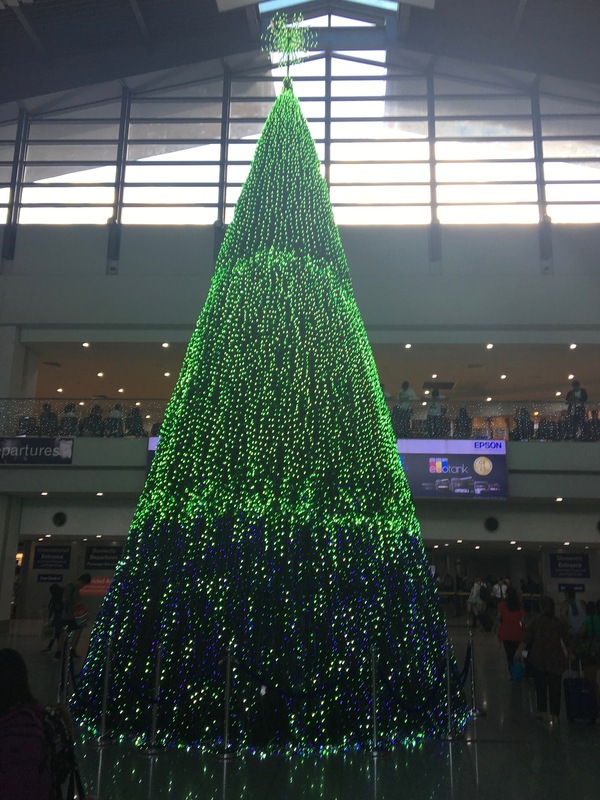 Whatever the Christmas season meant to people, the extended yuletide season in the Philippines from September to February seems to put people in a good mood. 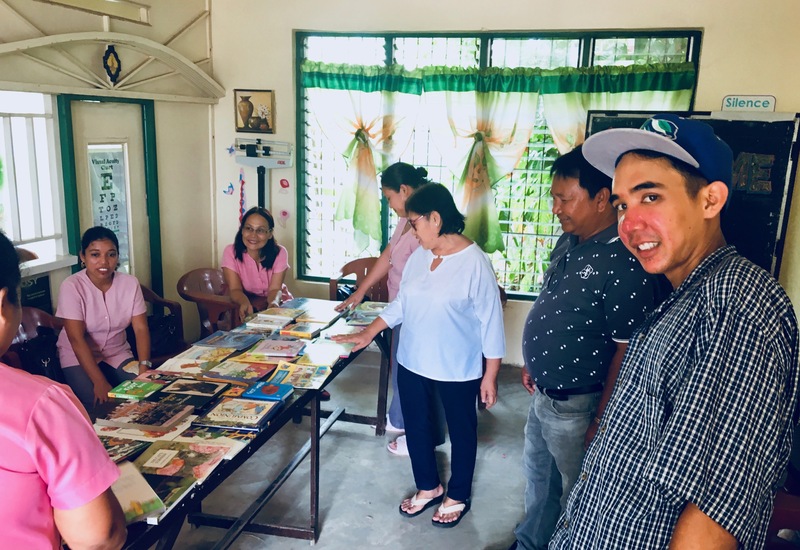 In 2018, the Bayanihan Foundation had a banner year with the continued success of the NEXTGEN Fellowship and the donation of thousands of books to build libraries in Samar and Iligan. In 2019, the foundation plans to continue that momentum and build on three exciting projects to further the foundation’s mission of Filipinos abroad helping Filipinos at home. In 2019, the Bayanihan Foundation plans to partner with KASAKA, a fisherfolk community organization in Pintuyan, Leyte. 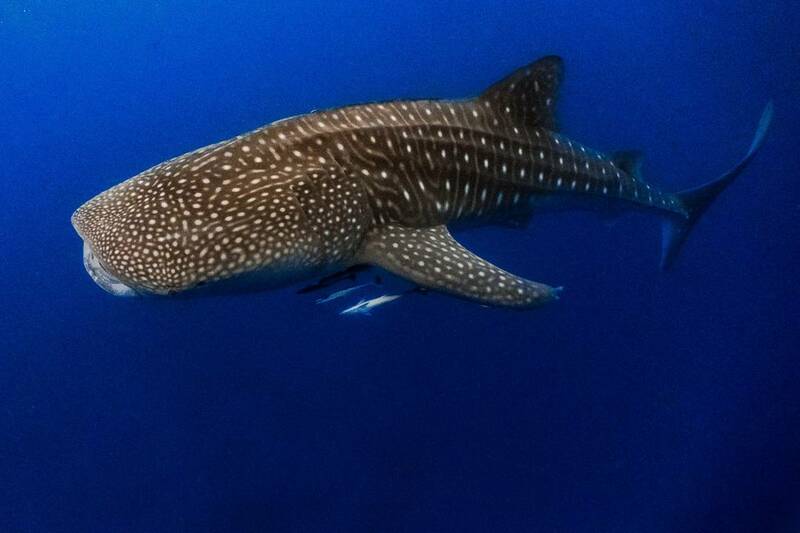 The fisherfolk community provides holistic ecotourism and proper interaction with whale sharks and other large marine vertebrates that passed by the islands between the months of November and May. The foundation also wants to contribute to the research and effects of climate change and at the same time support the fisherfolk community’s efforts in capacity building, raising awareness and social responsibility. 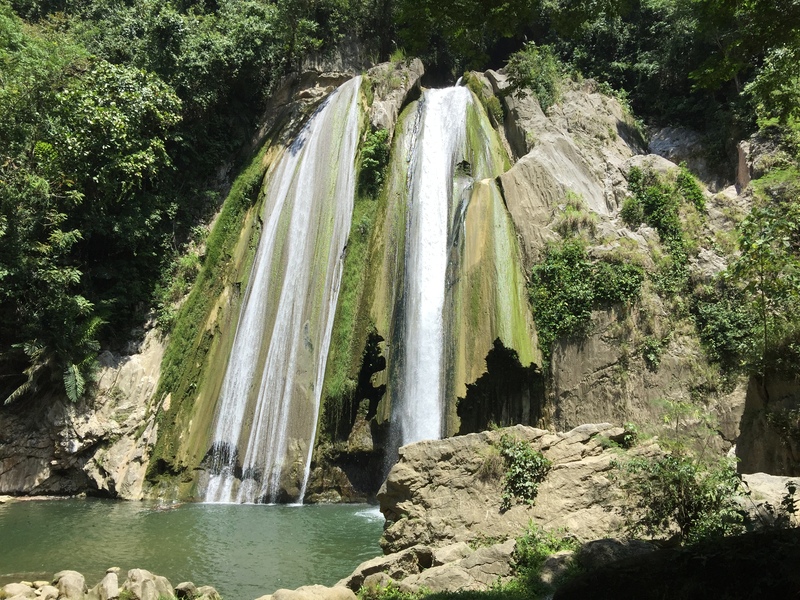 The Bayanihan Foundation is also planning to bring NEXTGEN high school students to conduct an ecoscience adventure trip in April 2019. 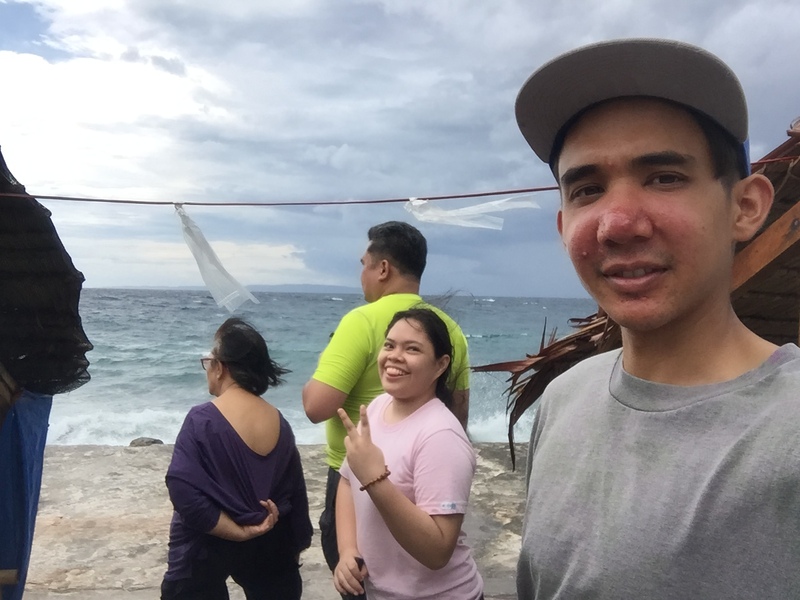 The Bayanihan Foundation is exploring possibilities to work with the local fisherfolk cooperative, Kasaka, in Pintuyan, Leyte. 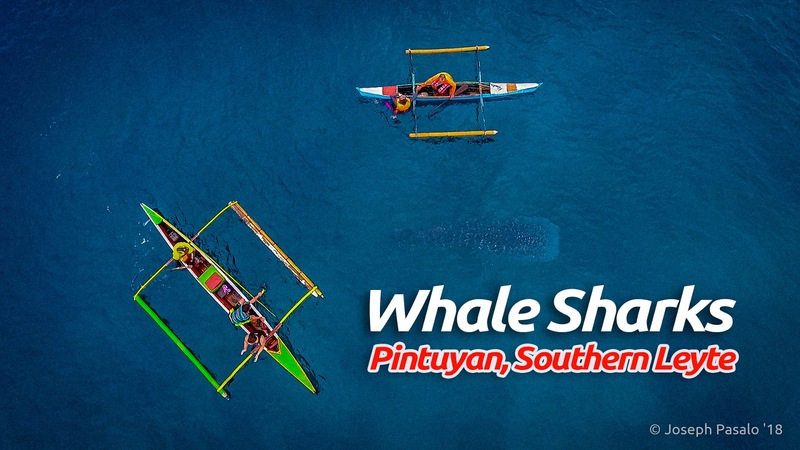 At the same time, young Filipino Americans traveling with the new NEXTGEN High School Program will learn more about the fascinating whale sharks or ‘tiki tiki’ as the locals call it that passed Pintuyan Bay. NEXTGEN participants would learn about environmental conservation, know about the effects of climate change, and conduct brief ecoscience experiments with a large marine vertebrate research institute in the area. The Bayanihan Foundation would also support capacity of the fisher folk community and help them with their advocacy efforts in protecting the whale sharks and other large marine mammals that pass through the Pintuyan Bay. 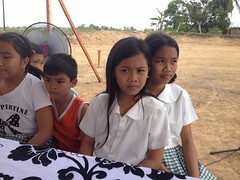 In 2019, the Bayanihan Foundation plans to support abandoned children and orphans in General Santos City, Mindanao. 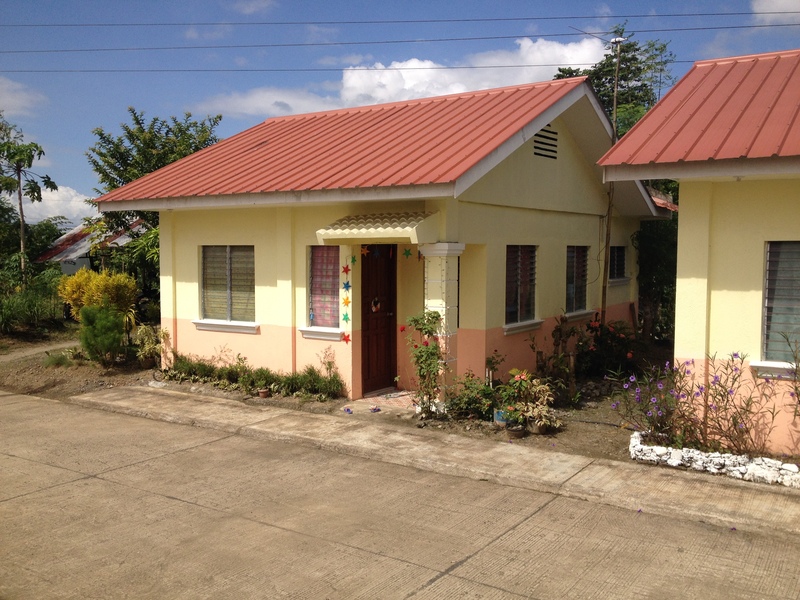 The city is located in the southern tip of Mindanao island with over 500,000 residents. International boxer and politician Manny Pacquiao hails from the city of GenSan, as many locals call their city. 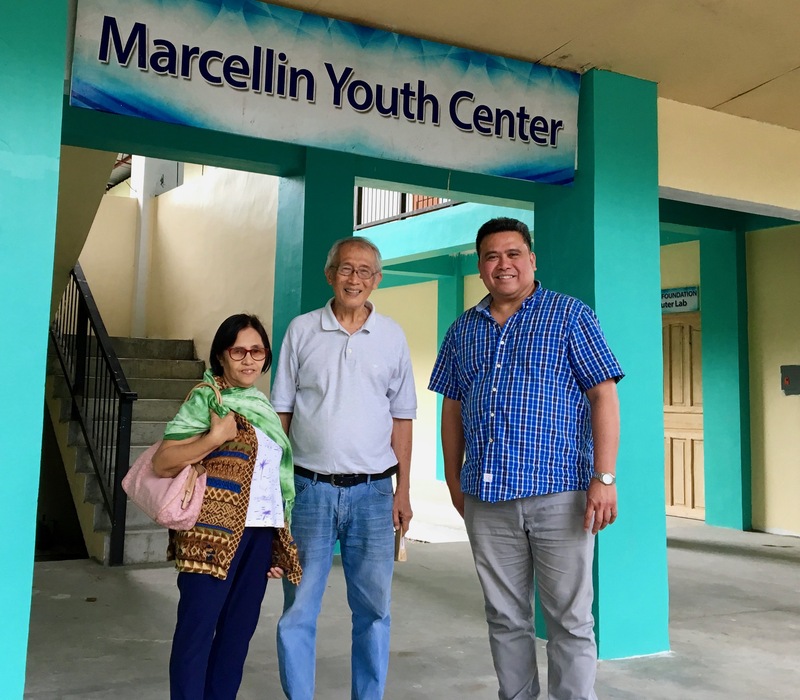 The Bayanihan Foundation plans to partner with the Marcellin Foundation with Brother Crispin Betita, FSM with the Marist Brothers Catholic congregation. 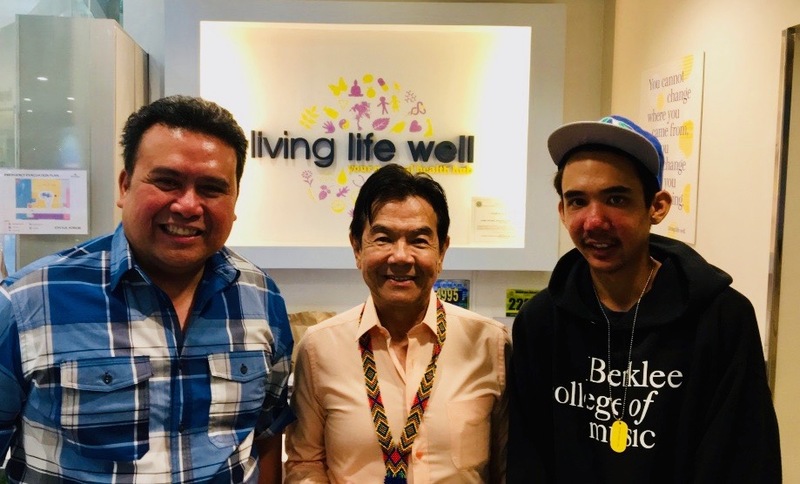 The Bayanihan Foundation also plans to partner with the Zakat Foundation in potentially supporting Filipino Muslim and indigenous orphans and abandoned children in the area. These young boys are often abandoned by their parents due to extreme poverty; or they’re fleeing domestic violence or abusive home situations; or have been orphans and left to fend on their own in the streets of GenSan. 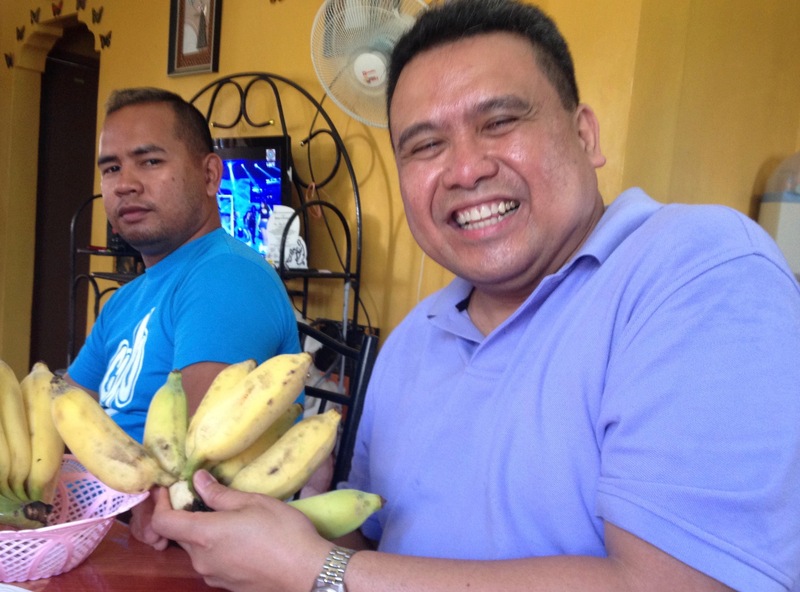 Since 2010, the Bayanihan Foundation has partnered with the Zakat Foundation in providing meals and food to thousands of indigent Muslim families in cities of Iligan and Marawi. 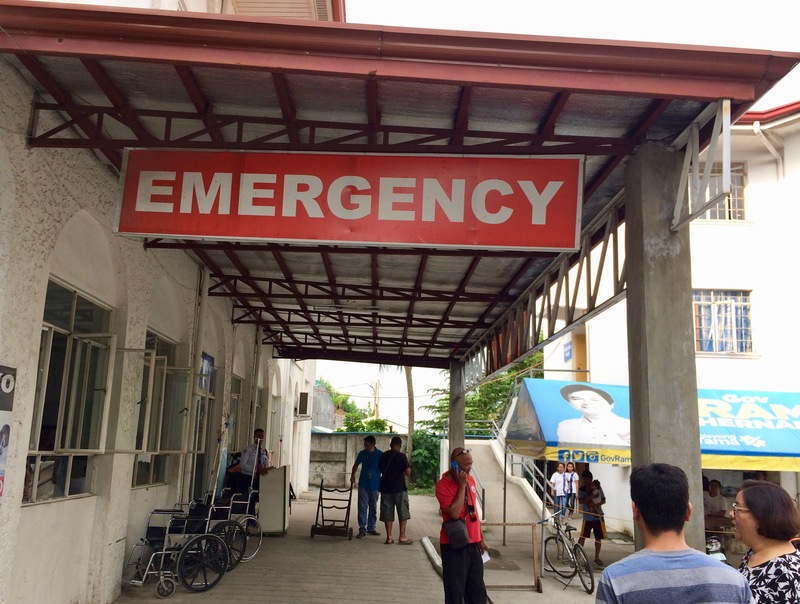 In November 2014, Tacloban City was hit hard by super typhoon Haiyan, the strongest typhoon on record to hit landfall at 210 miles per hour. 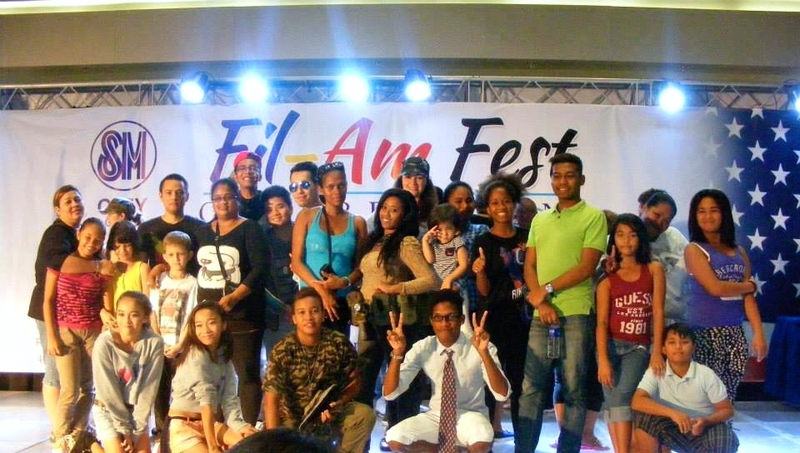 Since then, the Bayanihan Foundation has helped the devastated area and continue to help rebuilding efforts when other nongovernmental organizations (NGOs) have moved on. 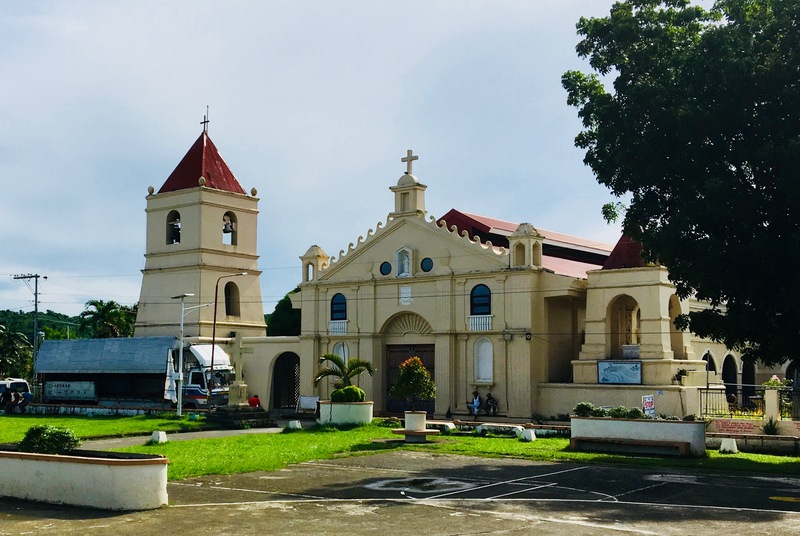 In 2019-2020, the Bayanihan Foundation plans to build a state of the art computer lab at the local Tacloban High School in Tacloban, Leyte. The lab will have state-of-the-art computers and possible Internet access to potentially help high school students who are blind; who are hard of hearing; and/ or have learning disabilities. This state-of-the-art computer lab will be the first of its kind in a public high school in the island of Leyte. This project culminates the Bayanihan Foundation’s continued investment and partnership with local communities for long-term sustainability. Over 95% of your donations go directly to worthwhile projects like these. 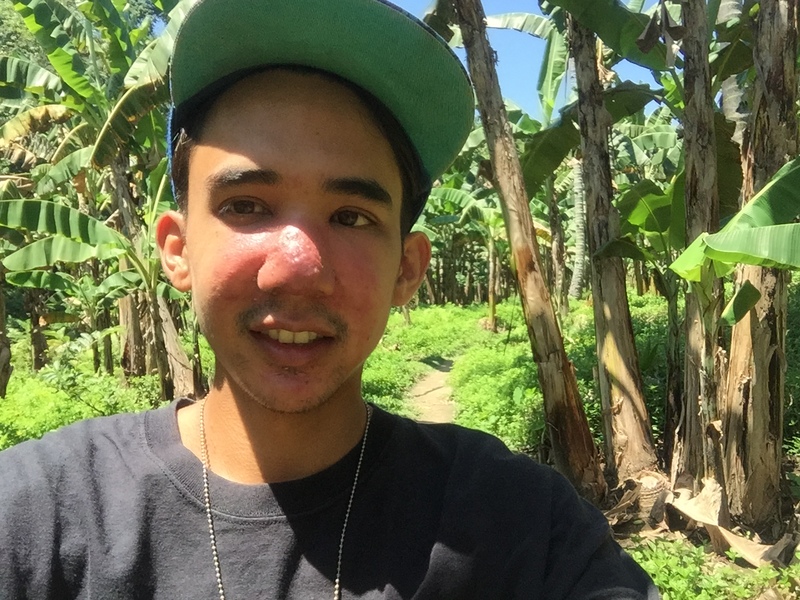 Consider donating to the Bayanihan Foundation and support projects that help abandoned children, the disabled, and environmental conservation of whale sharks and other large marine mammals unique to the Philippine islands. 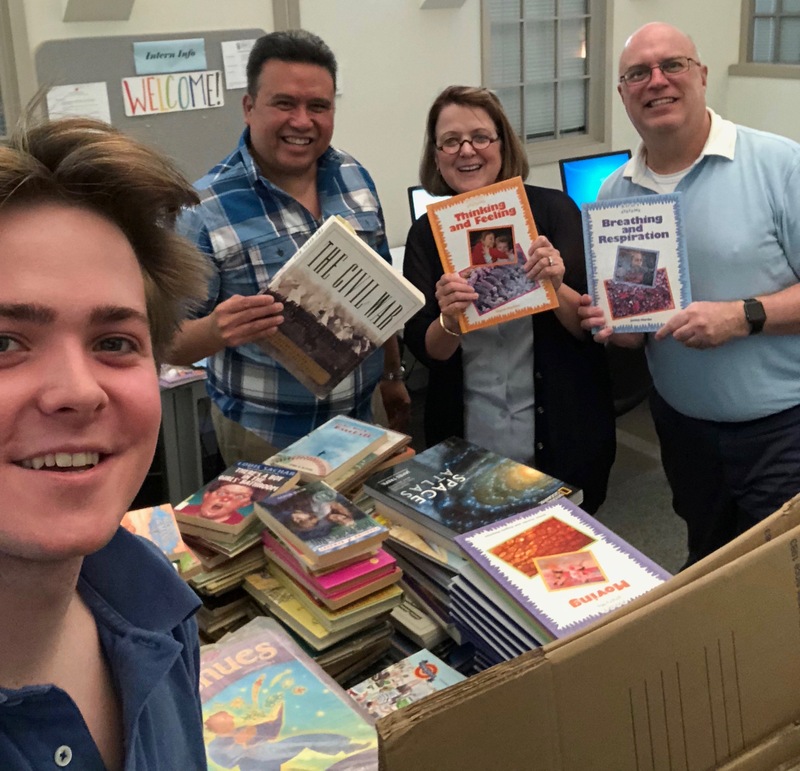 In 2018, the Bayanihan Foundation has donated over 2,400 books to build several libraries and reading centers. 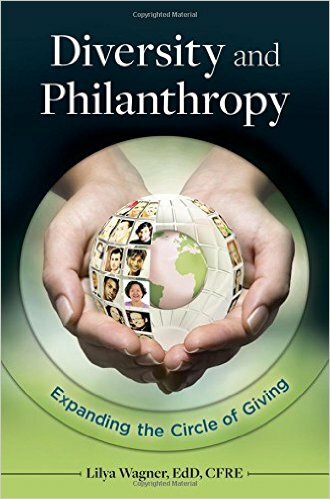 The foundation also has continued its successful NEXTGEN Fellowship program. 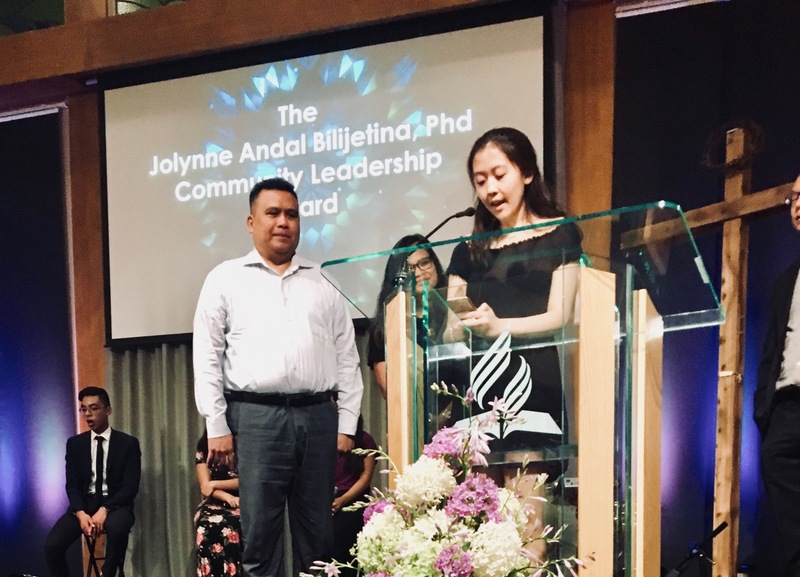 The Bayanihan Foundation also facilitated the Jolynne Andal Biljetina Community Scholarship Award that provided Kristy Liu a scholarship to support her undergraduate degree at the University of Illinois at Chicago. 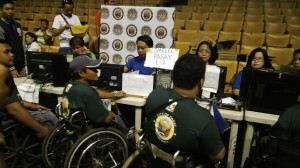 For 2019, the Bayanihan Foundation plans to continue the NEXTGEN scholarship, build a computer lab, and donate computer equipment to help the children of the disabled in Tacloban, Leyte. 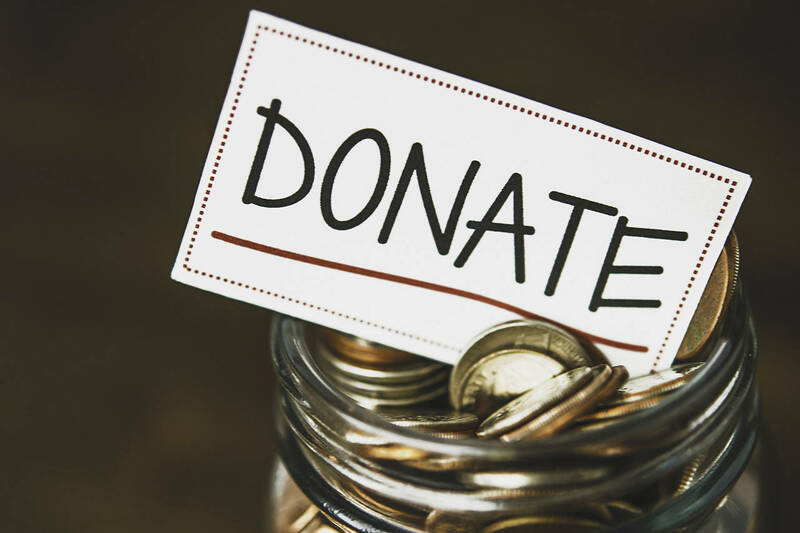 Don’t miss the chance to make your donation today and make a hopeful 2019. Donate securely through PayPal using the button above. Or mail your check to Bayanihan Foundation, 2020 N. California Ave. Suite 7 Box 147 Chicago, IL 60647. 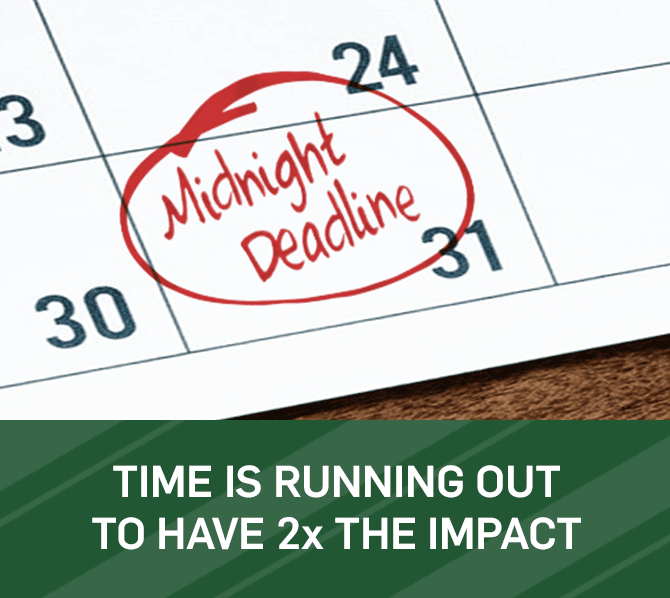 Make sure you mail your check by December 31, 2018 to count for 2018. DO IT NOW and thank you!